Pippa Woolven, Henry Pearce, Kate Holt and Emile Cairess are among the winners at the Area Cross Country Championships. 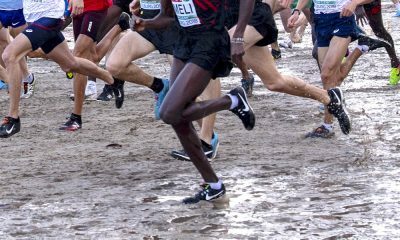 Cross country runners across England were out in force to compete at the North, South and Midlands Cross Country Championships on Saturday (January 26). 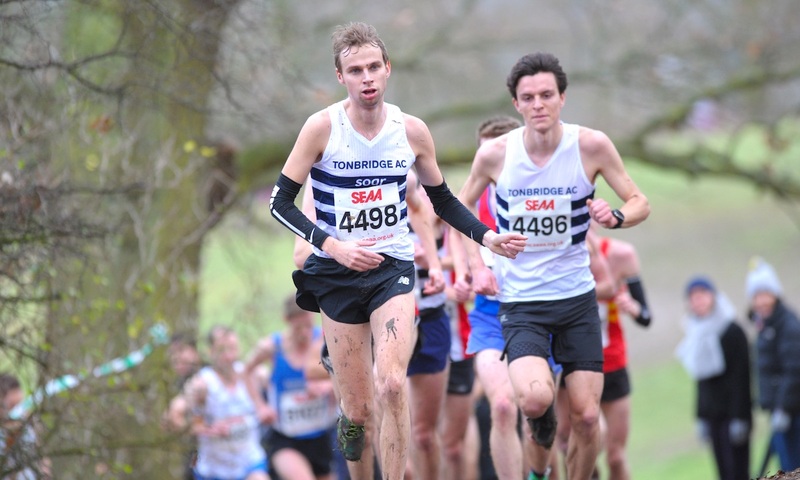 London’s iconic Parliament Hill Fields was the venue for South of England Cross Country Championships and Pippa Woolven and Henry Pearce claimed the senior wins. 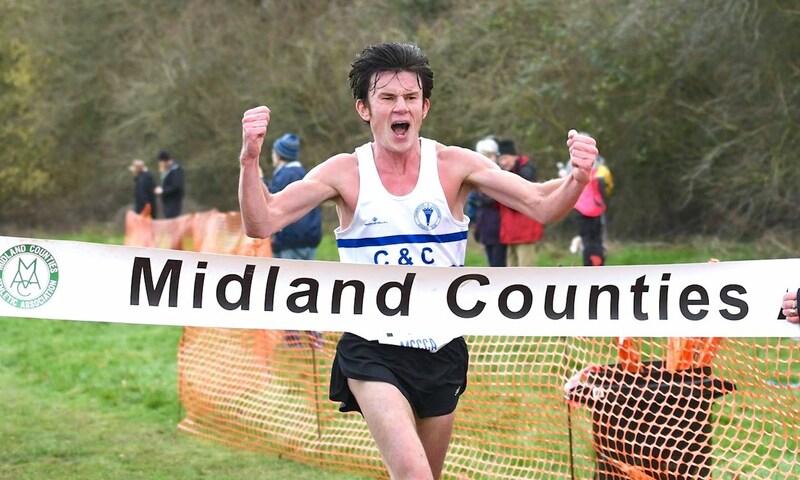 Emile Cairess and Mhairi MacLennan took the honours in the senior races at the Northern Championships at Pontefract Park in West Yorkshire, while Newbold Comyn, Leamington hosted the Midlands Championships with victories for Jack Gray and Kate Holt. 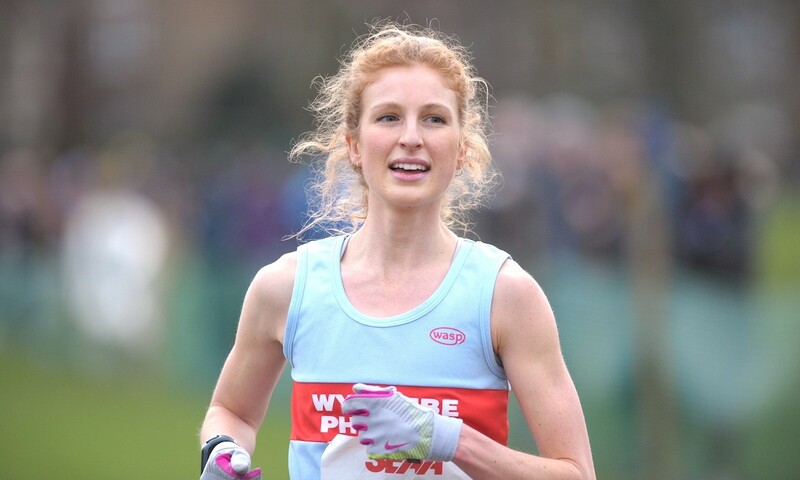 Wycombe Phoenix’s Woolven was the runaway winner in the senior women’s race at the South of England Championships at Parliament Hill. 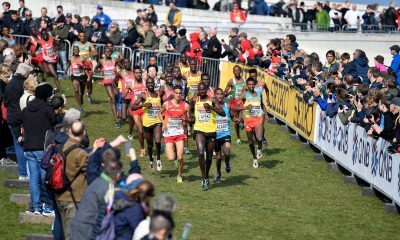 Woolven, who was in action for GB recently at Great Stirling XCountry, finished 66 seconds ahead of Commonwealth Games steeplechaser Iona Lake. City of Norwich’s Lake has had some great results at Parliament Hill, including third at last year’s English National. Third place was Naomi Taschimowitz of Shaftesbury Barnet Harriers. The senior men’s race saw Tonbridge AC’s Pearce looking relaxed at the front early on before winning the battle over the 15km course. It could be the strength from marathon training in 2018 and fine 2:19 performance at Toronto Waterfront Marathon gave the youngster the edge. Last year’s English National champion Adam Hickey was second and Ed Sheperd of Woodford Green and Essex Ladies in third. Southend’s Hickey, who won the Essex County Champs earlier in the month, was second at this event in 2018 before going on to win the National Championships. Amelia Quirk was first to the line in the women’s U20 race, clocking 23:15 to retain her U20 crown. Bracknell AC’s Quirk just beat Cornwall AC’s Grace Brock (23:26) in second and Cambridge Sabrina Sinha (24:00) in third. Lachlan Wellington (25:12) turned a 2018 second place in the U17 category into a 2019 win in the men’s U20 race, with last year’s U17 third place finisher, Zak Mohamed (25:34), jumping up a place to second in the higher age category too. Brighton & Hove AC’s Tomer Torragano (25:38) was third. In the senior women’s race, Thames Hare and Hounds were the overall team winners, while Aldershot, Farnham and District were the victors in the men’s team event. Leeds City’s Cairess ran a great race to win the Northern Cross Country Championships, ahead of Carl Avery of Morpeth and Dejene Gezimu of Liverpool AC. The front three were comfortably clear, but commendable mentions for Jack Martin of Stockport and Nigel Martin of Sale Harriers in fourth and fifth. Mainly so I could chuck a shout out to Nige in here, he works his socks off and it’s great to see the progression and hard work paying off. 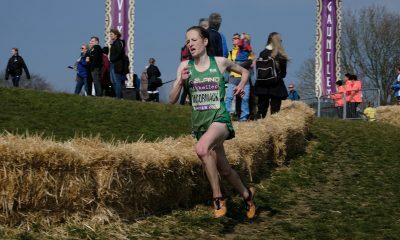 Morpeth Harriers’ MacLennan won the women’s senior race for a second straight year. MacLennan crossed the line in 27:36, with Leigh Harriers’ Lauren (Howarth) Heyes (27:40) and Blackburn Harriers’ Jess Judd (27:46) not far behind at Pontefract Park. 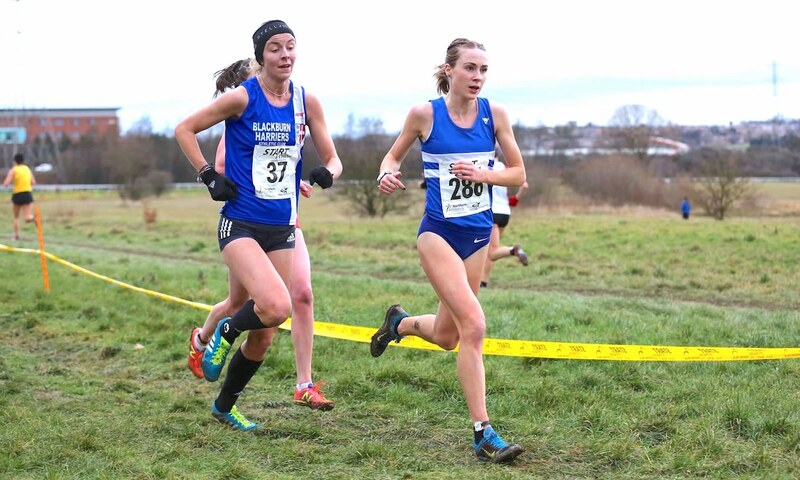 The young Scot won the Scottish Inter-District title in Stirling two weeks ago and has been consistently strong over the cross country in the last few years. The top five were all within 30 seconds for the senior women with Pudsey & Bramley’s Alexandra Bell, who is sharing her journey this year on Fast Running, and Leeds City’s Claire Duck featuring in a high-quality race. The junior women’s winner was Eleanor Bolton with Tiffany Penfold, a parkrun top 10 regular, and Becky Briggs, who has been having some great success over 10km and half marathon distances recently, not far behind. Morpeth’s Rory Leonard continued a great cross country season with the victory in the junior men’s race. Leonard was victorious ahead of Euan Brennan and Nathan Dunn. The senior team prizes both went to Leeds City AC. 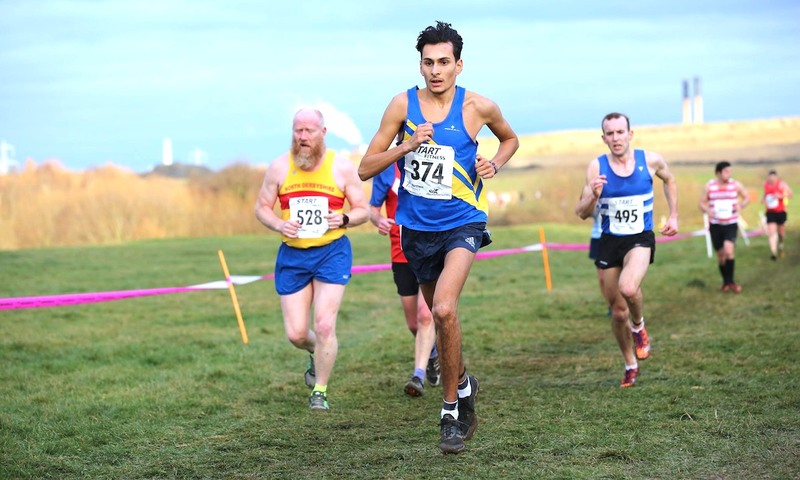 Cambridge and Coleridge’s Gray went one better than last year in the Midlands Cross Country Championships, with a first place finish ahead of Omar Ahmed of Birchfield Harriers and Mohamed Daud Mohamed of Coventry Godiva. 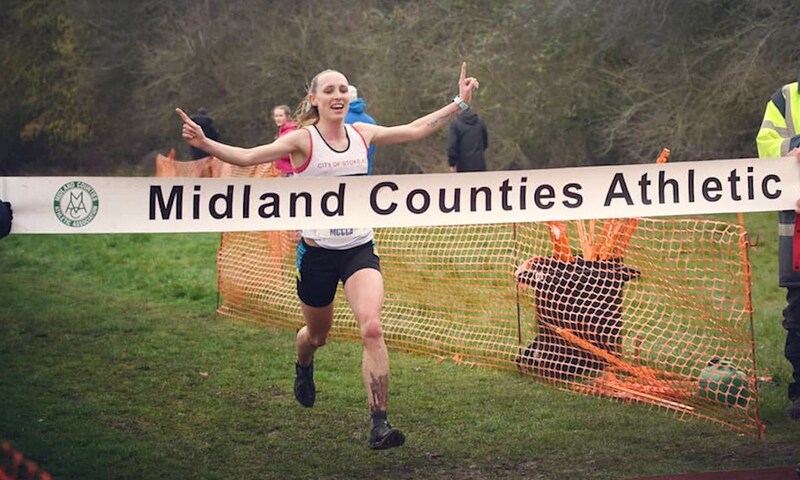 City of Stoke’s Holt retained her Midlands senior women’s crown in 29:38 from Bournville Harrier Nicola Sykes, who was almost a minute behind in 30:27. Third place was Charlotte Taylor-Green (30:44) who was running for Bristol and West AC. Holt won the Staffordshire county title earlier in January and then finished fifth at the Cross Internacional Juan Muguerza, Spain on the 13th of the month. 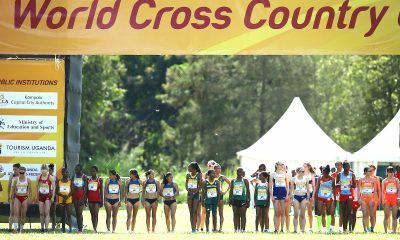 Amelia Samuels of Wolverhampton & Bilston celebrated a victory in the U20 women’s race. The youngster won at the Cross Internacional Juan Muguerza earlier this month in Spain and came into the event in fine form. Rebecca Twardochleb was 90 seconds back in second, with Zoe Brickley another 30 seconds behind, such was the dominie of Samuels’ win. Ben Dijkstra was the U20 winner in the Midlands and the triathlon specialist is another showing how a multi-sport approach at a youth level can bring fantastic results. The Leicester Corinthian ran 26:27 ahead of Thomas Mortimer (26:55) of Stroud & District AC. In 26:59 was third place Connor Bentley for City of Stoke AC. The overall team winners for the Midlands senior races were Notts AC for the men and Bristol & West AC for the women.